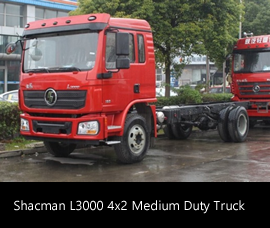 For over four decades, SHACMAN has developed into one of the domestic large-scale automobile enterprise group with over 33,000 employees; covering an area of 6.2 million square metres and owning 29.2 million RMB total asset. 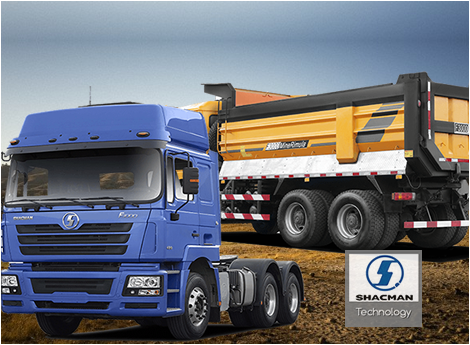 Quality is an important survival feature for the SHACMAN Group. 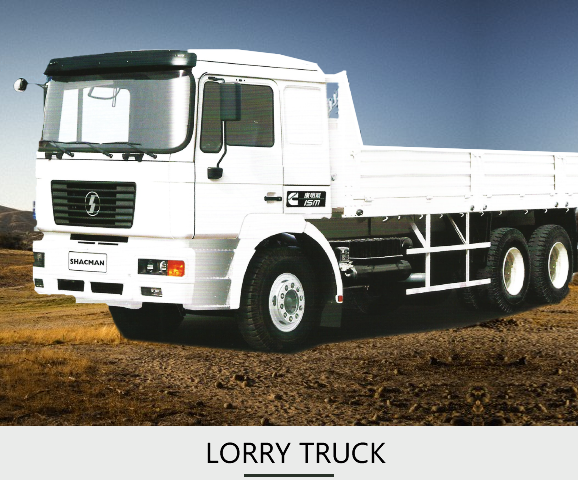 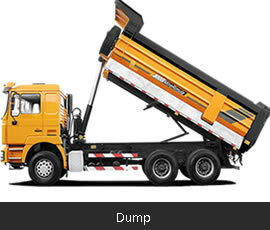 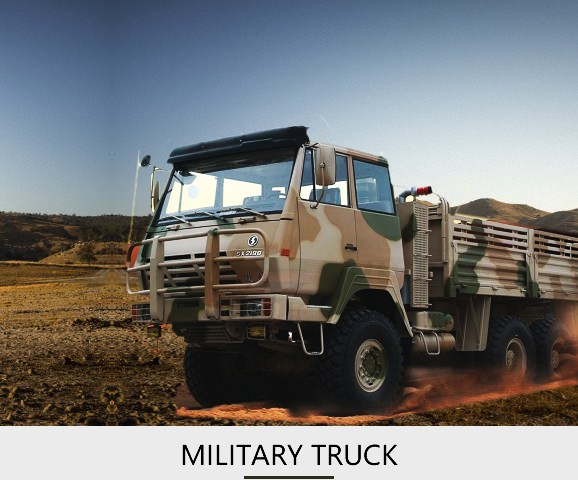 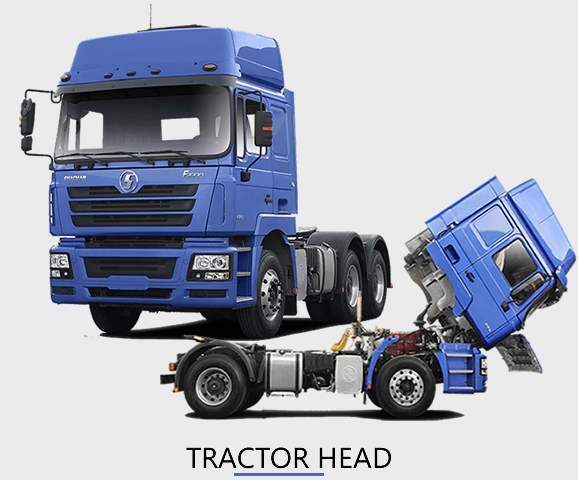 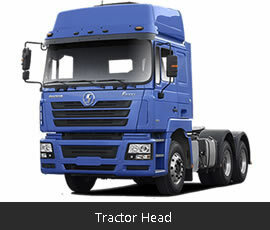 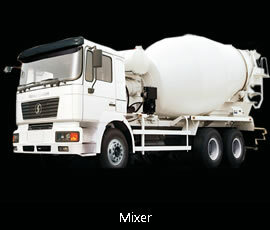 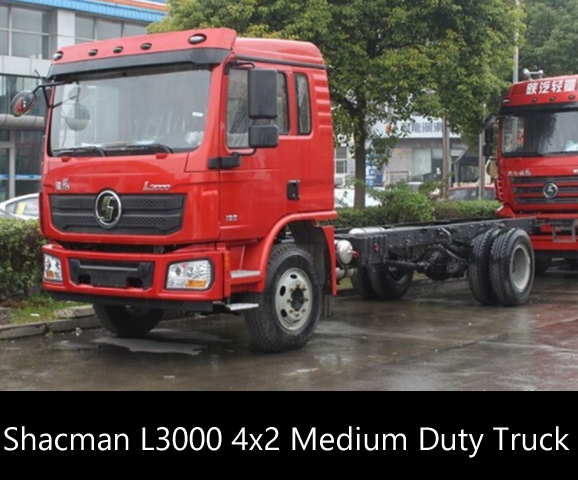 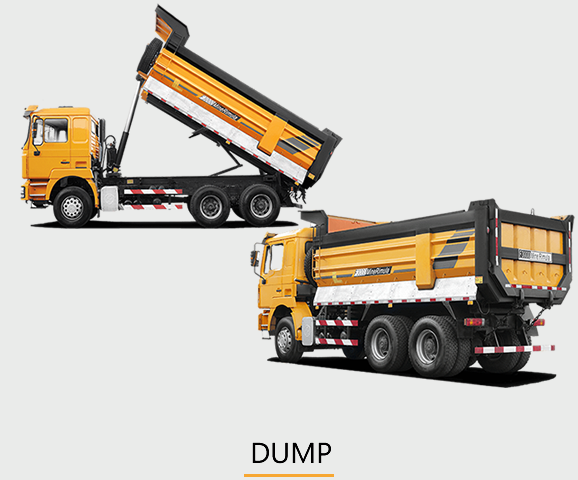 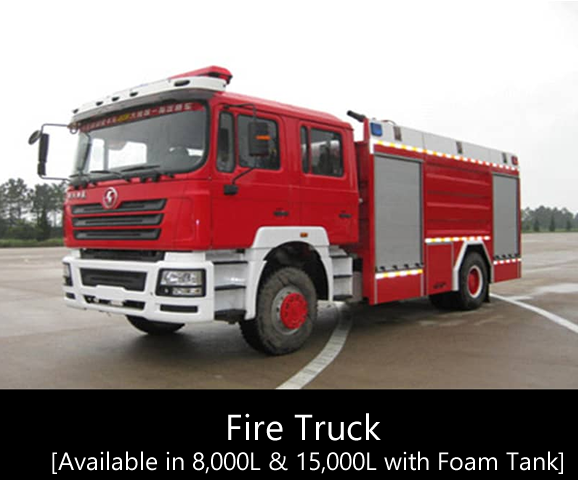 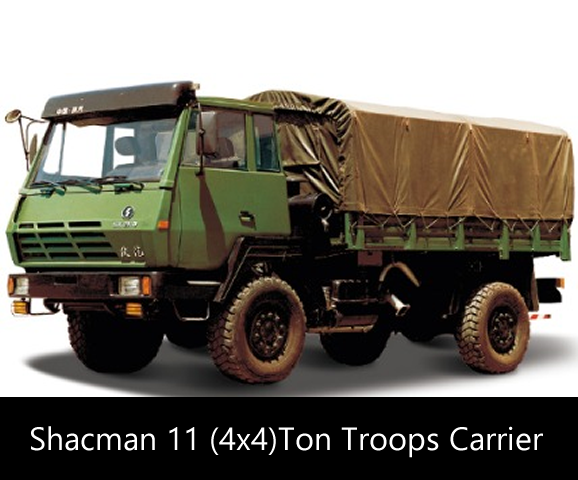 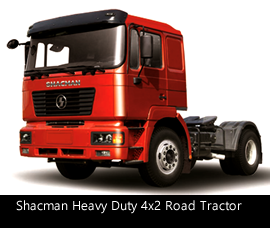 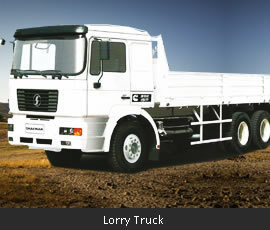 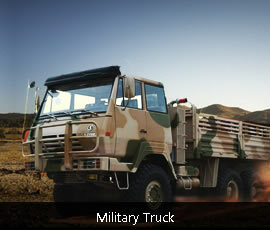 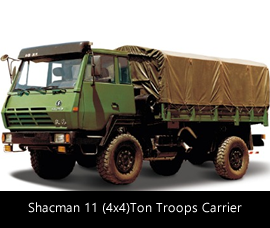 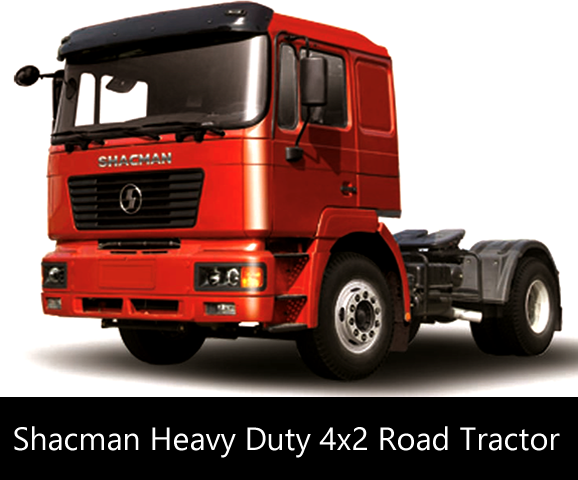 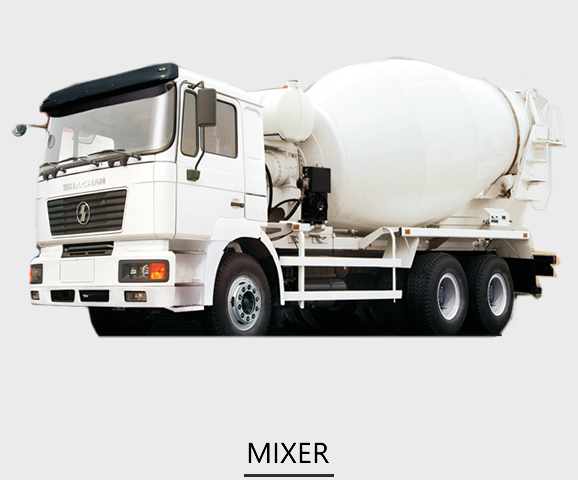 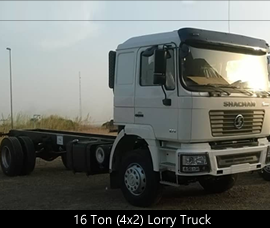 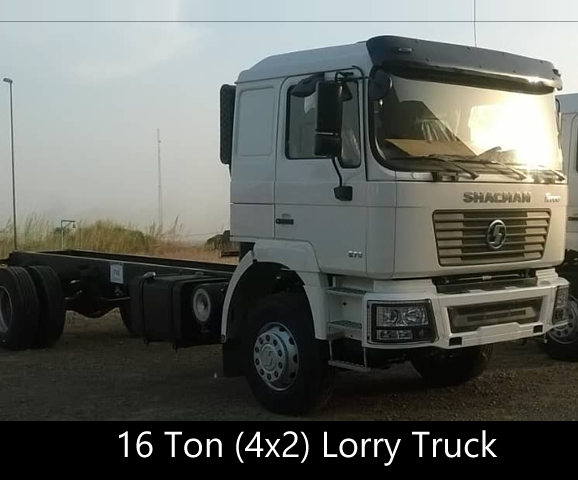 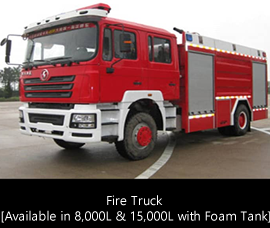 SHACMAN produces good quality trucks from well informed feedback process from end users and a blend from the hard–work of its R and D center.